Posted on April 12, 2019 by GGSG in Gurmat Camp, News. 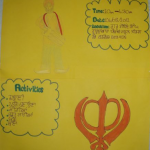 Posted on April 13, 2018 by GGSG in Education, Gurmat Camp, News, Panjabi School and Creche. 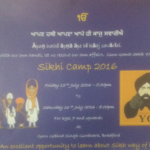 Posted on June 27, 2016 by ggsgadmin in Gurmat Camp. Posted on July 29, 2012 by ggsgadmin in Gurmat Camp, News. 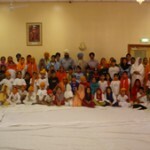 Posted on May 6, 2011 by ggsgadmin in Gurmat Camp, News, Vaisakhi. 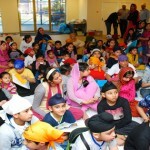 These are some pictures taken at the April 2011 – Vaisakhi Gurmat Camp. Click on any picture to see a larger version – this will also show all the pictures in a slideshow. 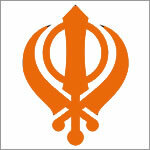 Posted on April 11, 2011 by ggsgadmin in Gurmat Camp, News, Vaisakhi. Posted on July 1, 2006 by ggsgadmin in Gurmat Camp. A Gurmat Camp that was be held in July 2006 with Sikhs from Canada attended the Camp. These are some pictures taken durng the camp. 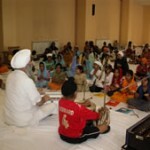 A Gurmat Camp that was be held in July 2006 with Sikhs from Canada attended the Camp. These are some pictures taken durng the camp. Posted on August 22, 2005 by ggsgadmin in Gurmat Camp, News. Posted on December 29, 2004 by ggsgadmin in Gurmat Camp, News. 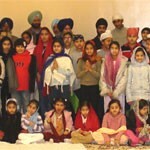 Over 50 children attended the one day Gurmat Camp that was be held on the 28th December 2004. This camp was in memory of the Char Sahib Zaday. Here are some pictures taken during the camp. Posted on August 25, 2004 by ggsgadmin in Gurmat Camp, News.